Posted April 2nd, 2018 by Vergo Network & filed under Ask Vergo. Perhaps the worst thing about menopause is feeling that it’s only happening to you. Whether in the 40s or early 50s, millions of women are going through what you are right now all over the world. From online support groups and a wealth of useful information about health and treatment options, in many ways there has never been a better time to be menopausal. Let’s consider what you can expect from the menopause transition. And more importantly, we’ll examine what you can do to tackle this distressing stage of life head on and come through victorious. To avoid overlap, we’ll touch on symptoms that are more prevalent in each given stage rather than attempting an exhaustive list for each stage. 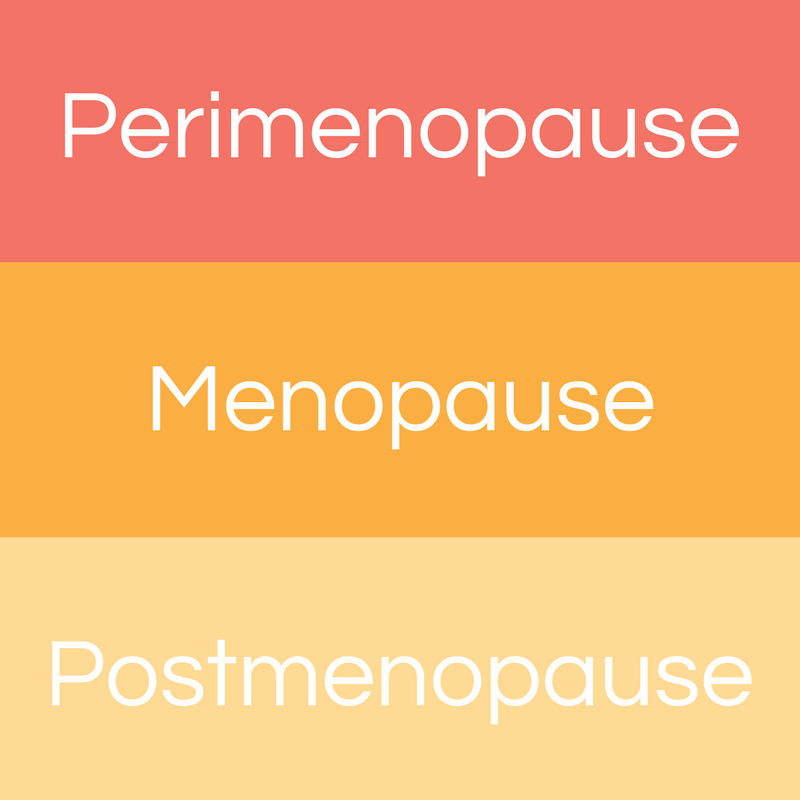 What will you probably experience during perimenopause? Mood Swings: If you thought you were about to see the back of PMS, perhaps the continuing mood swings as you approach menopause come as something of a surprise. This is perfectly normal so don’t be caught unaware if hormones cause your emotions to be on a rollercoaster. 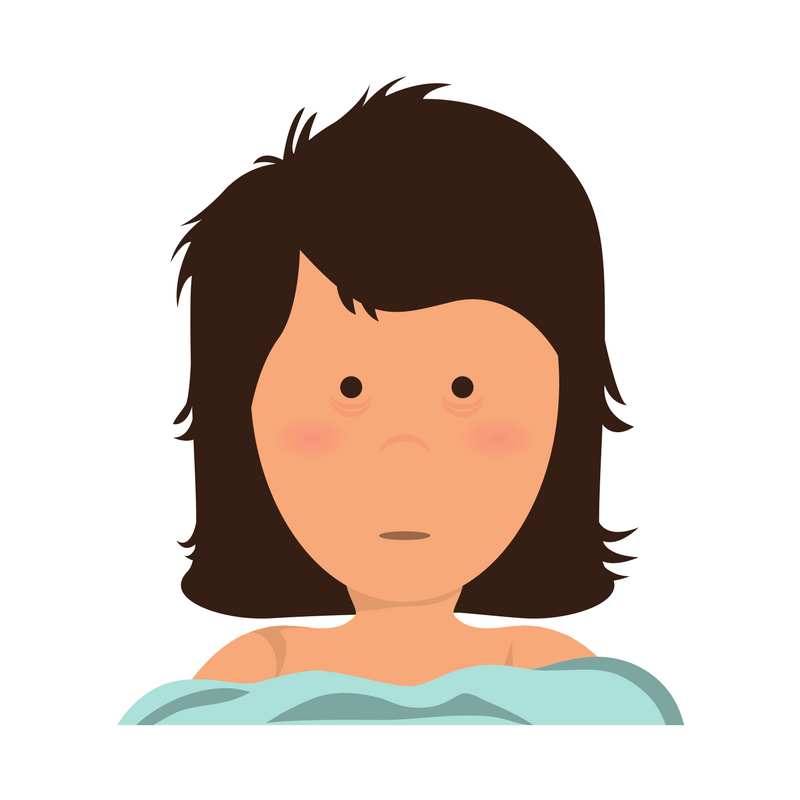 Fluctuating Body Temperature: In the run-up to the hot flashes we’ll look at next, a gradual imbalance in your body’s internal temperature is perfectly normal during perimenopause. Vaginal Dryness: After you have stopped menstruating, it’s commonplace to suffer from vaginal dryness and general discomfort during menopause. The change in estrogen levels leads to thinning of the vaginal walls. Urinary tract issues are also linked to problems you might face in this area. The bad news is that you’re not out of the woods during postmenopause. Once we walk you through some issues frequently associated with this final stage, we will look at the good news - ways you can reduce the impact of these symptoms. Cardiovascular Issues: Being postmenopausal does not directly bring about heart disease but it can place you at increased risk. If you’re noticing anything untoward with your heart rate or feel any chest pain, take action and see your healthcare provider. What Can We Do To Face This Head On? You should view the above symptoms with no alarm but a sense of satisfaction that you know what to expect so there are no sudden surprises. When it comes to facing all stages of menopause head on, you have a huge range of options at your disposal. Take the time to think about what makes sense for you. If you are open to the idea of hormone therapy replacement (HRT), read as much as you can about the pros and cons then, if you’re satisfied, consider undergoing a course of treatment. Seek out a supportive healthcare provider to help you navigate HRT. For many people and for varying reasons, HRT is not the best approach. If you fall in this group, there are natural remedies to ease your transition throughout every stage of menopause. Don’t underestimate the power of talking about your problems with people who truly understand. Harness the network of friends and family you have in place. Form new networks through support groups. There are millions of other women struggling with various aspects of this change and there’s no reason at all to panic or feel overwhelmed. Settle on the best plan and follow it through, then ease out the other side feeling better and stronger and ready to fully embrace all that life has to offer.